Discover a birthtaking part of Poland- the Wigry National park! 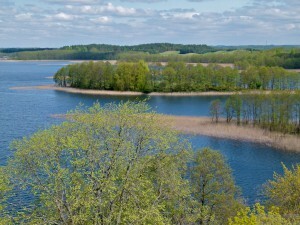 Wigry National Park is located on the east of Suwalki and borders the Augustow Forest, Poland’s largest forest complex. There are many reserves with oldgrowth stands in similar state as that of Bialowieza. 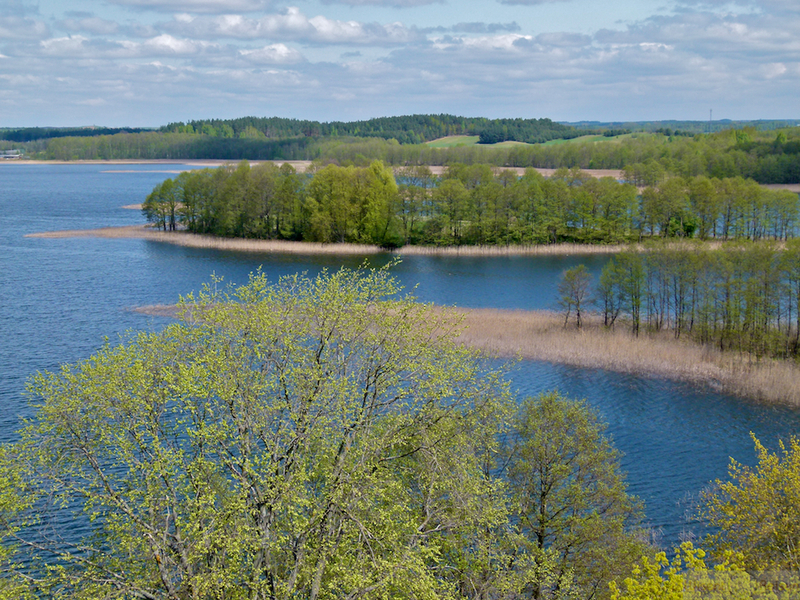 The big treasure of “green wonderland” are 42 lakes. This great attraction of the region, is geologically and climatically tied to northern Europe. One of the most attractive water routes is Czarna Hańcza Route. The site shelters three globally endangered bird species, Red Kite, White-tailed Eagle and corncrake, and a further 150 bird breeding species. The numerous small rivers in natural state are habitat for beavers. The park is also crossed by the River Czarna Hancza, which is the largest in the region and a very popular kayak route. Important forests dominated by pine and spruce and significant peat areas with rare species of plants. 300 different species of animals with the beaver as the most popular and it is also the emblem on its crest. There are also roe deer, deer, elk, wild boar and badgers. There are over 200 species of avifauna – lesser spotted eagles, sea eagles, buzzards and marsh harriers nest here. Paleolithic archaeological sites, with remnants of Stone and Iron Age nomadic hunter settlements, a graveyard of the Jacwing people with mounds from the 3rd and 4th centuries. Valuable baroque monastery- Cameldose Monastic Complex, located on a peninsula protruding into the lake Wigry.